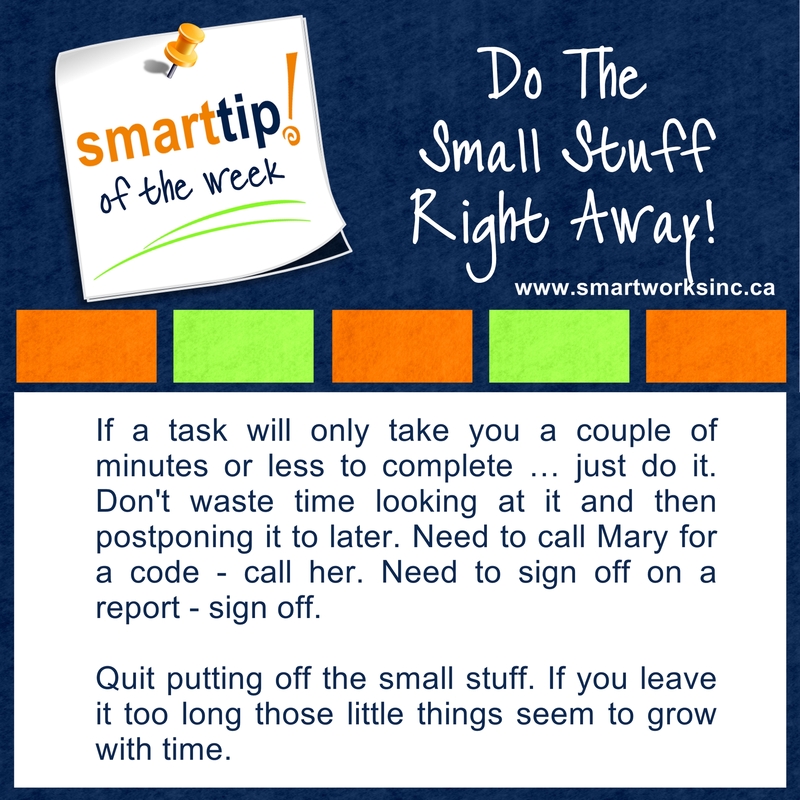 Do you find yourself putting off doing even small tasks? You’re losing precious time. Get motivated with our Tip of the Week!